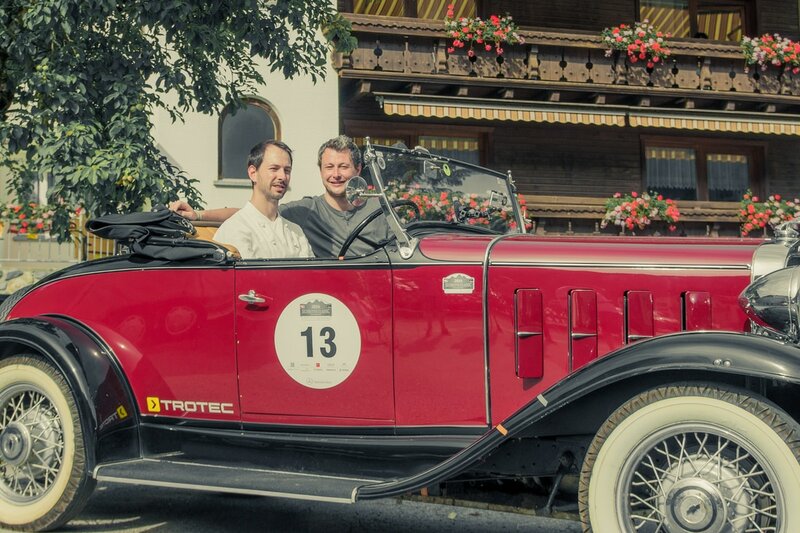 Our family-run hotel stands for sportive, active holidays in a family atmosphere. Learn more about our hotel. To lite af fire in your belly. Stay up-to-date and follow us on social media. 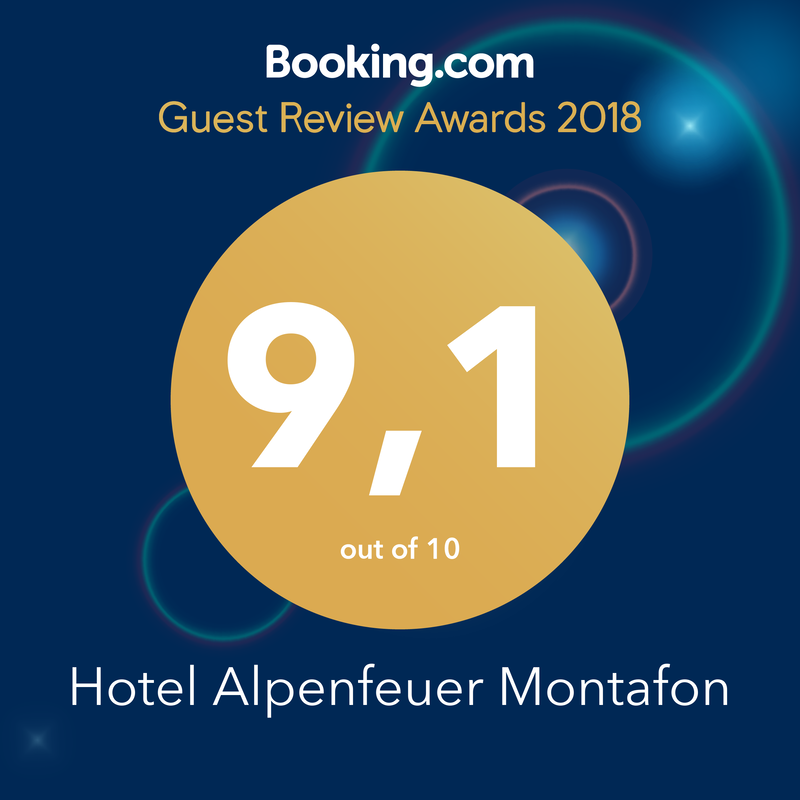 Located in the heart of the Montafon, our hotel Alpenfeuer Montafon is easy to reach both summer and winter. Are dogs allowed in our house?